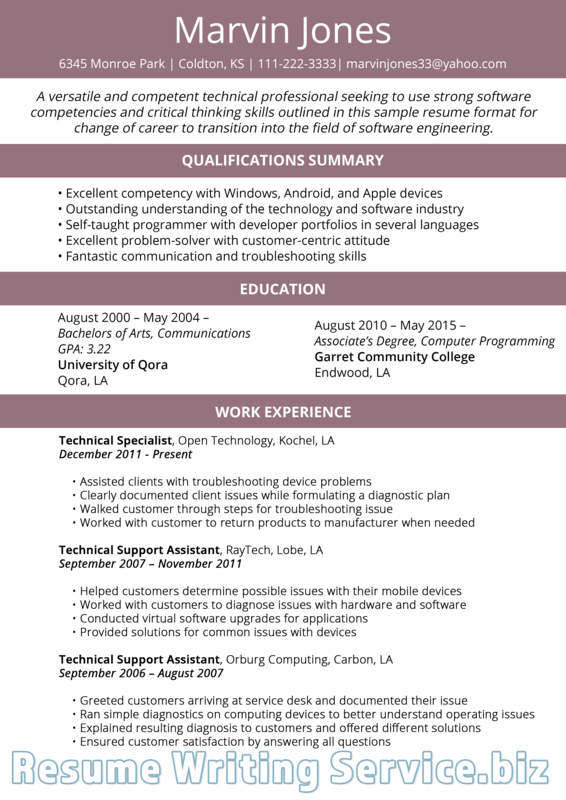 An information technology resume is about presenting applicant accomplishments, skills, and education. If you are applying for an IT job, you need to make sure to give concrete details about your achievements as well as show numbers and task completed. You can check out IT resume examples 2019 to get new ideas in writing the resume or hire a professional resume writer. Information technology drives information infrastructure that has become integrated on global scale culturally, economically and socially. Websites, servers, computer software, and databases are interconnected with the informational ecosystem. According to CompTIA, the report shows that information technology sectors employ over 5.7 million workers in non-technical and technical occupations. Around 4.88 million can be attributed to information technology occupations. The Bureau of Labor Statistics projects an increase of 18% in all computer occupations between 2012 & 2022. The resume may be great, but there are some ways you can do to fine-tune your resume to make it awesome and stand out for hiring managers and recruiters. 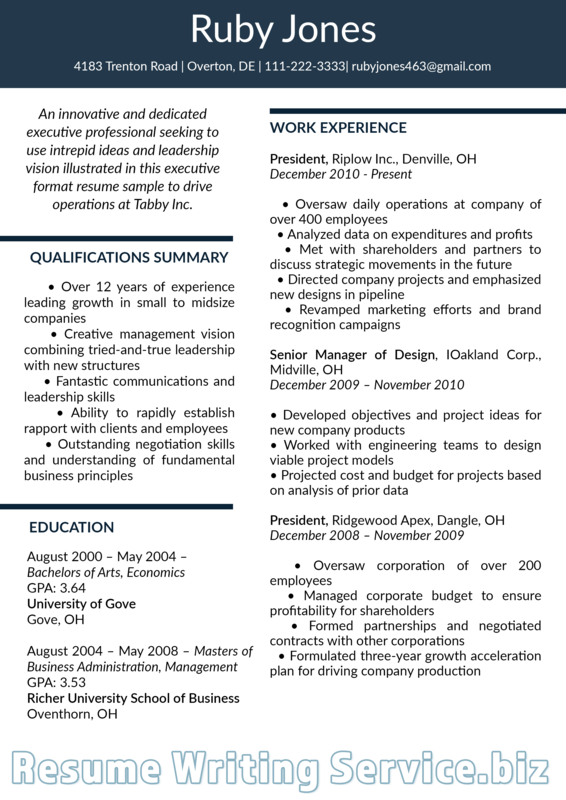 Use an eye-catching design: You need to make sure your resume is the best by using an eye-catching design. With that said, the headings of your resume should be listed bold. Your headings should cover an objective section, which should be to the point and short. Be sure that in writing technical information, you are writing it in a concise manner. Quality page header: This is an essential part of formatting your resume. A header is easy to create, and it is a good way to include contact details without using much space. By the time you choose the header you want, you can select the style fits the application. Beef up verbiage: It is essential to ensure that everything you write conveys details in the most attention-grabbing way. For instance, you wrote, “in charge of creating Oracle”, but this becomes and stands out a little more when you write, “Spearheaded the creation of Oracle databases.” Again, in writing your resume, it is about putting down the best details without using much space. Some words you can use in your resume include well acquainted, efficiently, proficient in or actively worked too. Prioritize content: Make sure to study everything about the position you are applying for, such as the company itself. After that, make sure to tailor your web development or IT CV by prioritizing your content. For instance, if the job position you are applying for is administration position using Windows Server 2003, then be sure to list the worked you have done using the Windows Server 2003. Tell the truth: Avoid putting the spearheaded project, when in fact you just watched others to do the work and do not write you are expert in using Windows Server 2003 when you are not sure about it. No more than one page as much as possible: Employers do not have much time reading two or more resume pages. It is better to condense your career into one page. Do your best to keep your resume size manageable. Show: In your IT or web developers resume, it is important to brag yourself a little bit. This means that you need to show relevant abilities and strengths, wherein you need to come across confident and strong. IF you cannot show how great you are, then how you can help the company? Keep out details you do not need: You do not need to write irrelevant memberships and associations, age, marital status, previous pay rates and others unless it is required by the employer. Proofread: Ensure to proofread your resume until it becomes perfect. You can ask your family, friend or siblings to read it for you. They can proofread your resume and give ideas on what is the best formatting that is suited for you as well. Looking for the customer service resume examples 2019? Find some of them here! To have a career opportunity for the position you are applying, here are some words that you can use in your resume. Brad Waters: There are some tips that Brad share to job seekers in writing their resume. The following is a great place to start. To B or not to B: B means bullets. In writing, you need to use bullet points effectively. Read: You need to make sure that before you submit your resume, it is free from mistakes. You can ask others to read your resume. Tone matching: If you want to make a great impression, you just need to make sure that you use a good tone in writing your resume. Size matters: Your resume should only be one page long. For a two-page resume that you submit on ATS, the second page will be cut off, so it is better to follow up with an email or phone call. Junk: It talks about junk that dribbled down applicant resume. Important information should show up on the top of the resume. Nobody’s perfect: You can begin shoring up experience gaps by taking a certification or course, volunteering and others. Be proud of the work you have done and included in your resume. Make sure to keep a list of your career-related resume phrases and keywords. Show your true colors: By the time you are confident with your wording, you need to format them. It is better to use black text, easy to read font and numerous white spaces with good margins. The resume is full of duty: Applicants believe that a resume should contain bullets, but they forgot to focus on overarching their expertise and competencies that they have developed. With that said, it is essential to write duties you completed and responsibilities for successful execution, budgeting, and planning. You can use IT professional resume examples 2019 for resume writing in looking industry-specific terms, accomplishments, and activities. Look for striking presentation and formats, like tables and charts. You can also use the samples to understand how you will use action verbs to make a strong accomplishment statement. 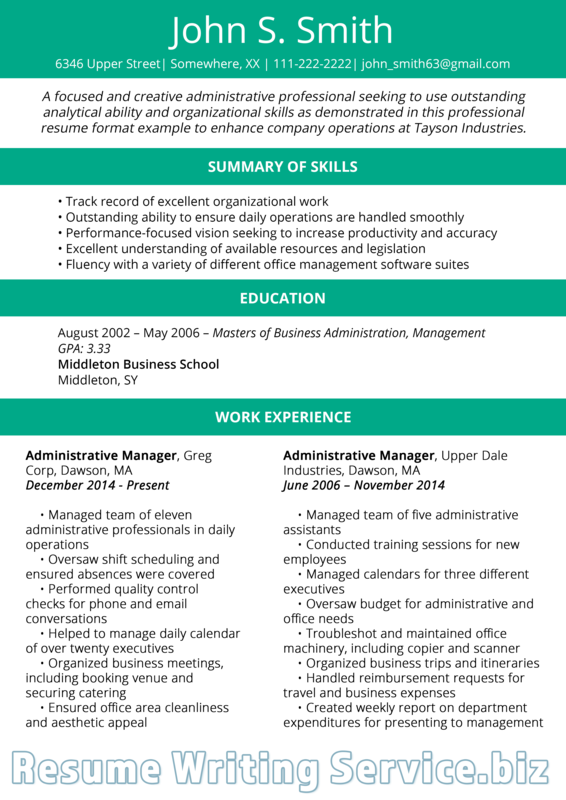 Resume examples 2019 for IT helps you to get new ideas on what to include in your resume. It is your key to construct a magnificent resume. Identify accomplishment and not just descriptions. Cater the resume for the industry. Replace objective with career summary. You can make a research on IT resume sample 2019 for more tricks and guidelines in writing your CV. There you have the tips, advice, and tricks you need to keep in mind in writing your resume. Be sure to start writing your resume as early as possible to have more time proofreading and perfecting your CV. You can check out samples resume summary for IT professionals 2019 for more ideas and knowledge on how applicants write their CV. Can’t decide which 2019 resume format to choose for your it resume? Visit this page and make up your mind! Learn from the pros in writing the resume. Use the best IT resume examples 2019 for you today!